Who, What, Where, When & Why: we may have all heard of them, we may understand the reason for them, but how do we best employ them? This video tutorial from my course The Documentary Interview, is all about questions, or, more accurately, how those questions are asked. In this video you will learn about reframing the question, the art of listening, the art of deviating from your set questions, and the beauty of silence and when to use it. In the full course, The Documentary Interview, you'll learn many more documentary interview skills. You'll learn about finding subjects, conducting the interview, and handling the technical parts like sound, lighting, and editing. Mark Thorburn is a film maker based in the North East of England. He has over 25 years experience working in the broadcast media sector. 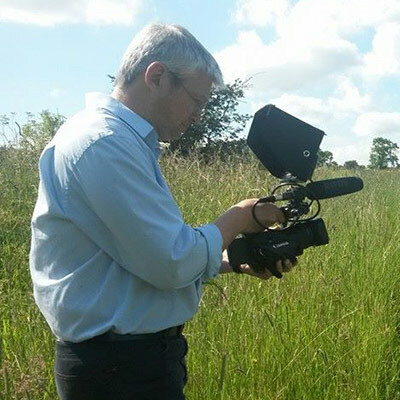 He specialises in commercial, event and documentary film making.